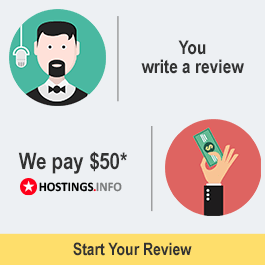 What is written about in reviews of Domen-hosting.net most often? I recommend them for any project. I have learned a lot from them about site building, choosing themes, and site administration. 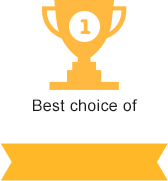 I picked this hosting company because of the price, payment options, and I'm sure my site will be around for a long time. Support is available all the time, and they are glad to help with advice over the chat or the phone. Guys are patient and helpful with people who aren't super smart about site creation and administration.